The grounds are beautiful and appropriate for a ceremony. They do not allow hard alcohol here, but with the addition of the Quattro Vino train from the Wine Train, you can host hard liquor in the train car, which is so much fun! The historic carriage house boasts both upstairs and downstairs event venues. 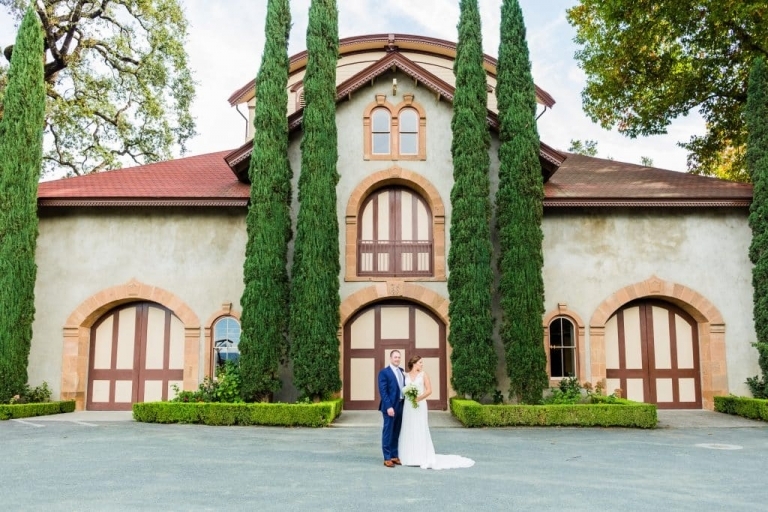 Consider having your ceremony on the lawn overlooking the vines followed by your cocktail party on the back lawn or in the lower level with dinner and dancing upstairs. Swing open the carriage house doors and you will have the most beautiful vista of the vines and valley. 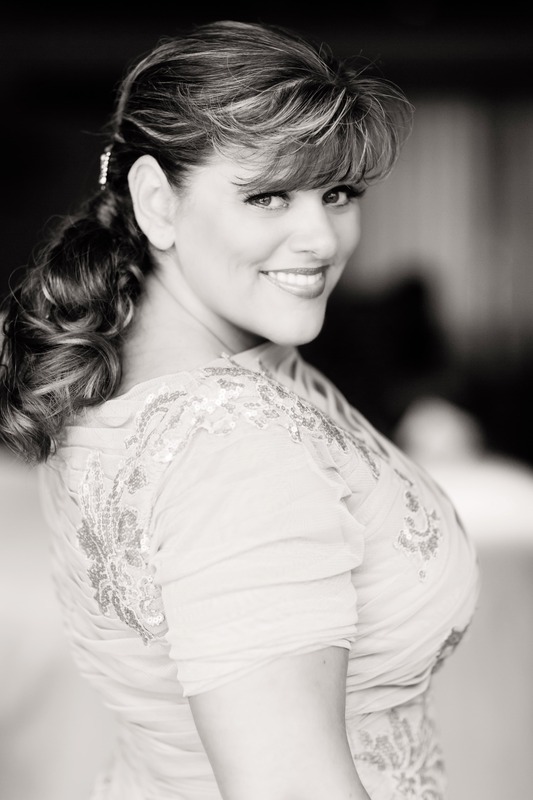 You can choose from the best wedding vendors in Napa Valley! For example, with catering, you can choose from an approved list. We’d love to work with you on your Charles Krug wedding, please fill out the contact form for more information on wedding day-of and full-service planning & design.